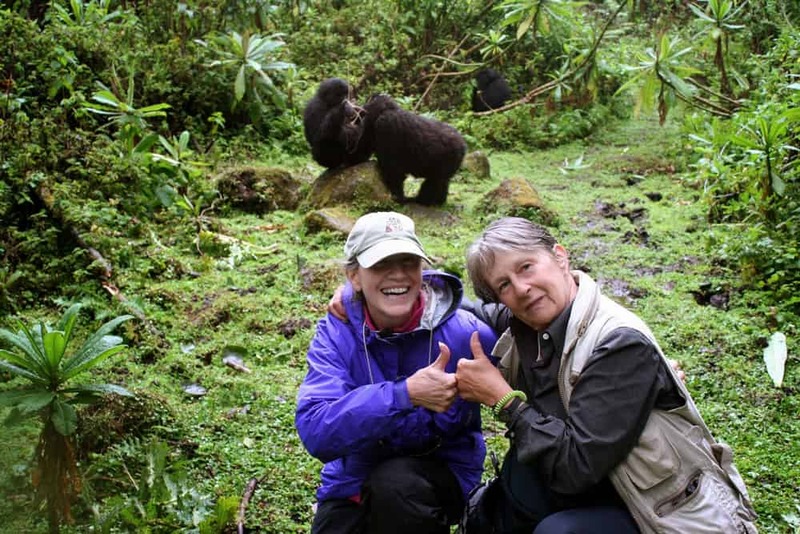 For 30 years, Wildland Adventures offers worldwide explorations for active boomers to remote regions and exotic cultures of the world. 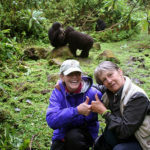 Although some of us may not hike as far or as high as we once did, we design custom trips for travelers over 50 whose quest for active adventures of discovery during the day, is equally on par with opportunities to enjoy a glass of fine wine paired with a farm-to-table plate in a boutique ecolodge where a soft pillow awaits at night. 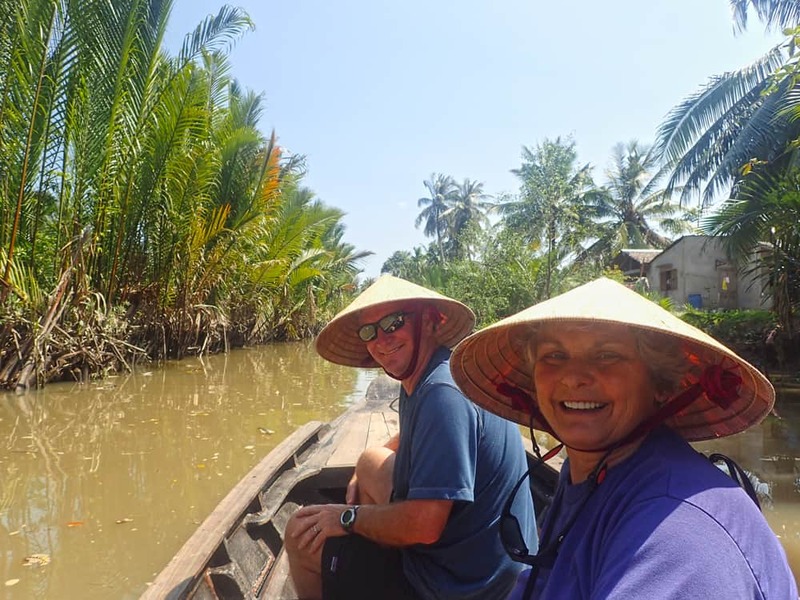 With over 130 trips to 7 continents, Wildland Adventures continues to pioneer new routes and itineraries combining historic sites and personal cultural connections, with active walks and hiking adventures to native villages and natural habitats where wildlife abounds. 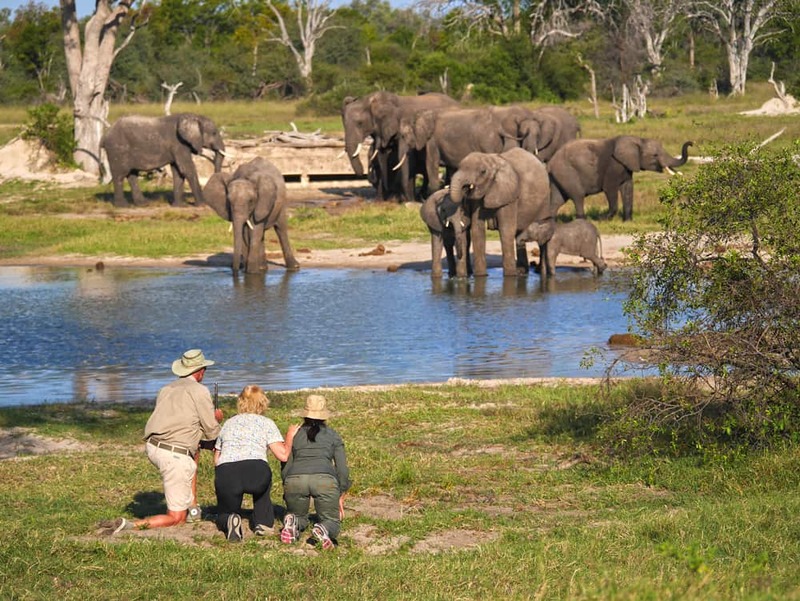 Working with hand-picked local guides and boutique accommodations reflecting the natural environment and native culture of local host communities, Wildland Adventures are designed for you to feel secure and comfortable in an unfamiliar and sometimes wild world, where you can discover something about yourself, open to new experiences, challenges and discoveries, and especially to make new friends among fellow travelers and local people they meet on the journey. 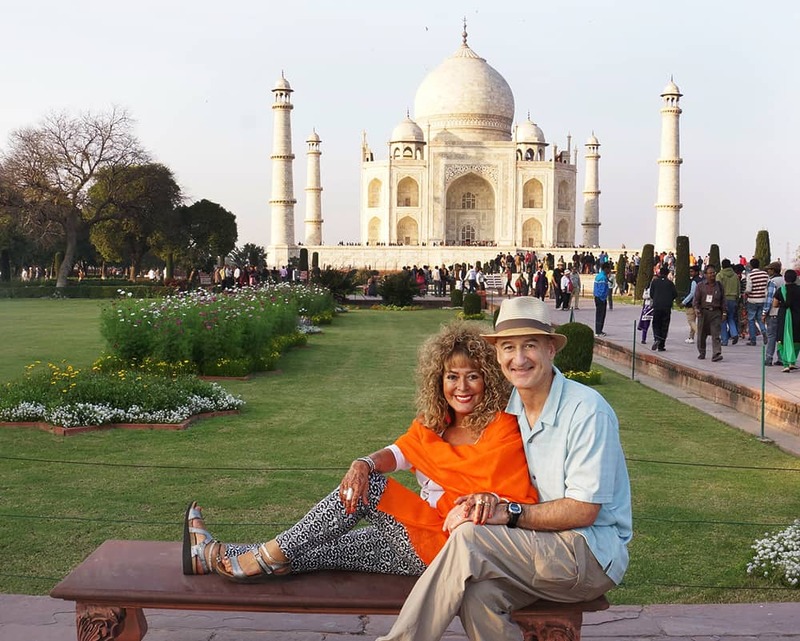 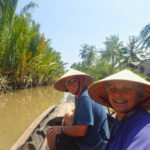 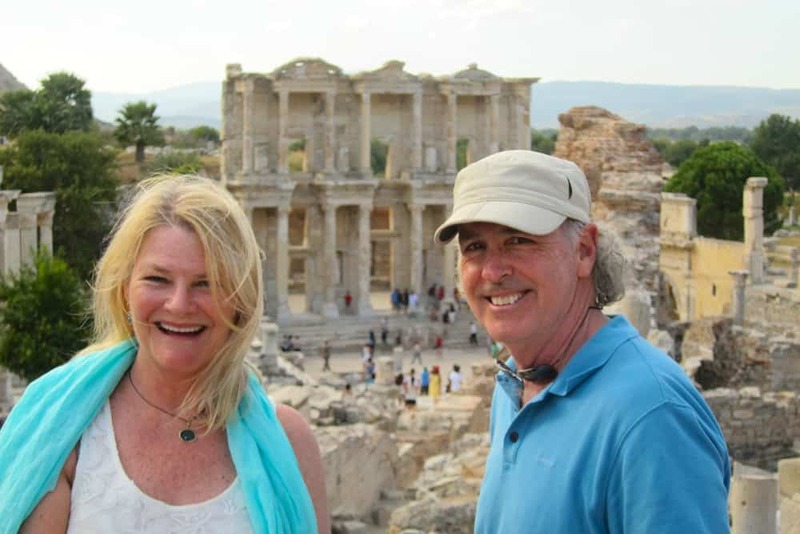 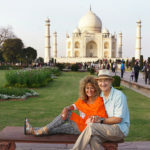 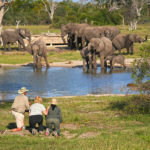 Active boomers typically wander the world in a mixed multi-generational family, with a group of friends, or as a couple whereby some travel companions may not be as able or adventurous as another. 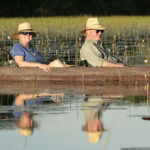 So, boomer itineraries are often designed to accommodate a range of ages, abilities and interests. 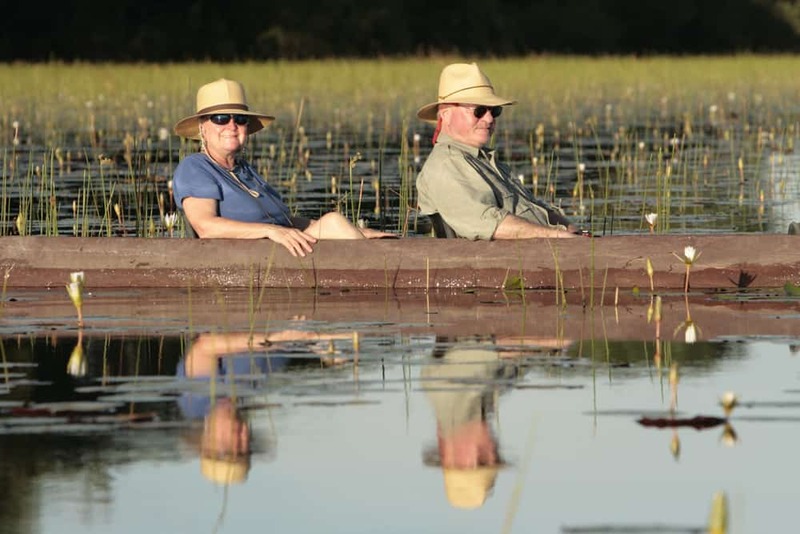 Popular bucket list trips for over 50 travelers include lodge-to-lodge treks in Peru, day hikes in Patagonia based from luxury yurts, African safaris, tiger safaris and cultural adventures in India, and ruins, reefs and rainforest adventures in Costa Rica and Belize. 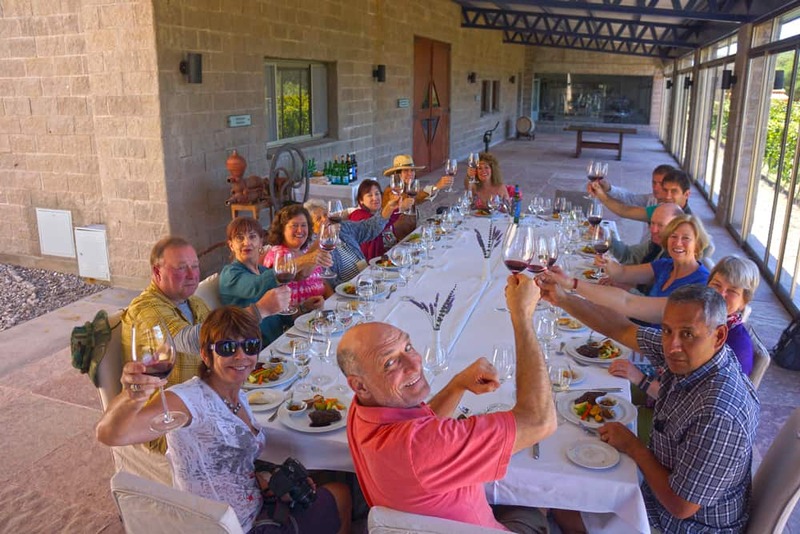 Wine and culinary adventures are also available in Argentina, South Africa, Spain, Croatia and Downunder. 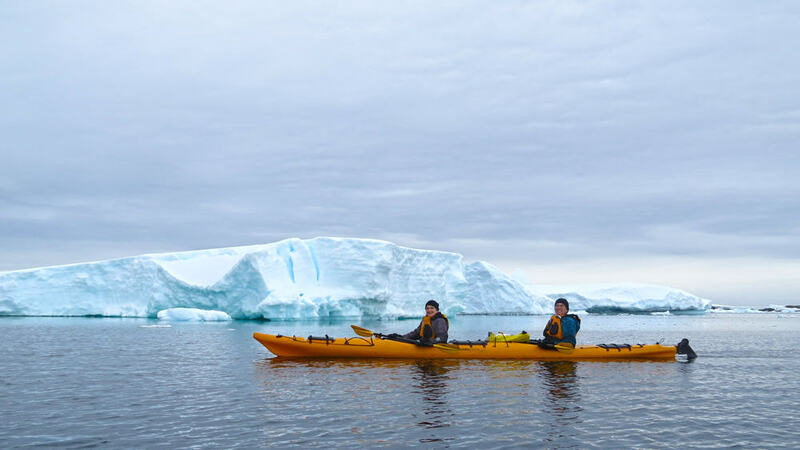 Small yacht and expedition ship voyages venture into the wildlands of Alaska, the Galapagos, remote islands of the Indonesian archipelago, and the polar regions, all of which provide travelers ease of access to remote wildlands and exotic cultures, with the flexibility to be as active or laid-back as you wish—at this stage of life you deserve it!